Abstract – The Spanish Council of Ministers authorized several exceptions in the implementation of the Order HAP / 1169/2016 of 14 July 2016. The latter had resulted in the termination of outsourced cleaning services in the facilities of the Spanish army. 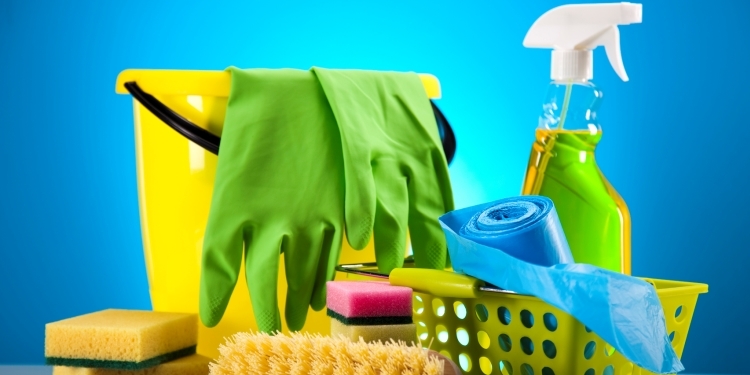 One of the exceptions made by the Council of Ministers allow the continuation of outsourced cleaning services. Other exceptions concern amongst others the supply of food for particular military units and the maintenance of certain services in the Central Defence Hospital. The change of the position of the government and the quick reaction are due to the social pressure build up in the media and last but not least to the support of military associations such as ATME.